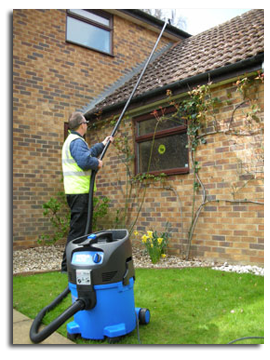 As London’s most popular roof and gutter cleaning business, our fully trained team at London Gutter Service work hard to ensure that our customers are fully satisfied with the work we carry out and no matter the problem we have the solution to leaving to leave your gutters and down pipes clean and clear. 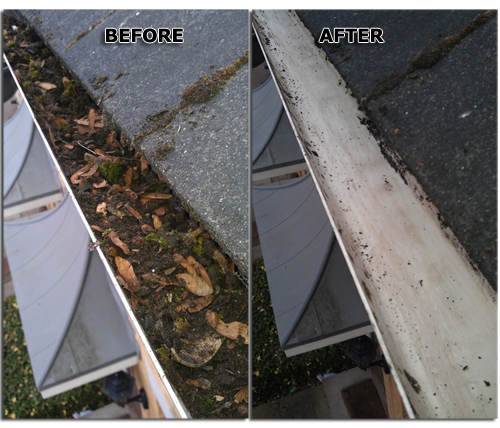 At London Gutter Cleaning we pride our self in fixing minor repairs at no extra charge and if there are any major repairs that need to be done London Gutter Cleaning can offer you an “on the spot quote” and in most cases work can be completed the same day. Feel assured you’re in safe hands.